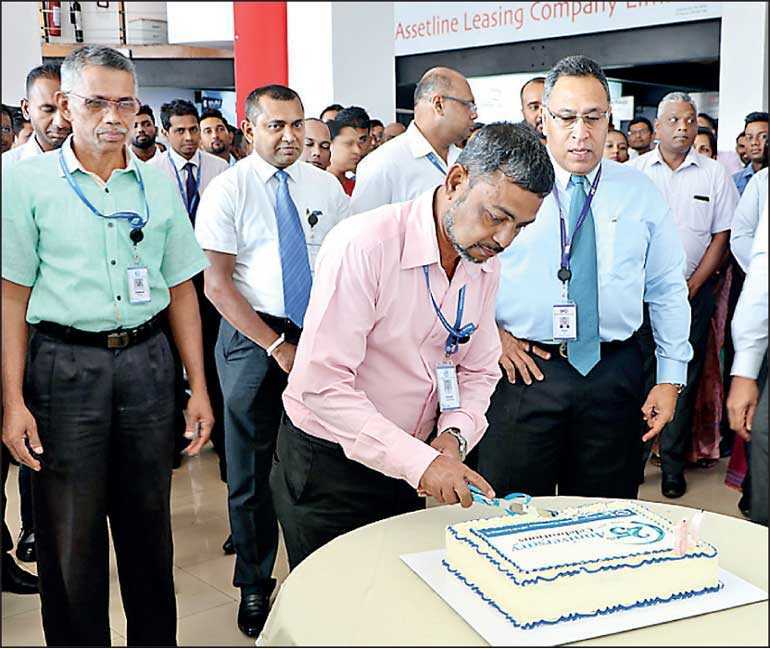 David Pieris Motor Company Ltd. (DPMC) commenced its Silver Jubilee year with a simple celebration for all its employees which took place on 7 January at its 30 regional offices islandwide, facilities complexes in Madapatha and Bandaragama and the manufacturing complex in Ranna. The simple yet poignant celebrations gave centre stage to employees who have been with the company since its inception. During the past 25 years, DPMC has grown considerably, marking many firsts and milestones. As the company’s Chairman David Pieris explained: “our focus on not just selling a product, but ensuring after sales, service and spare parts availability, wherever our customers were, was I believe the story of our success”. 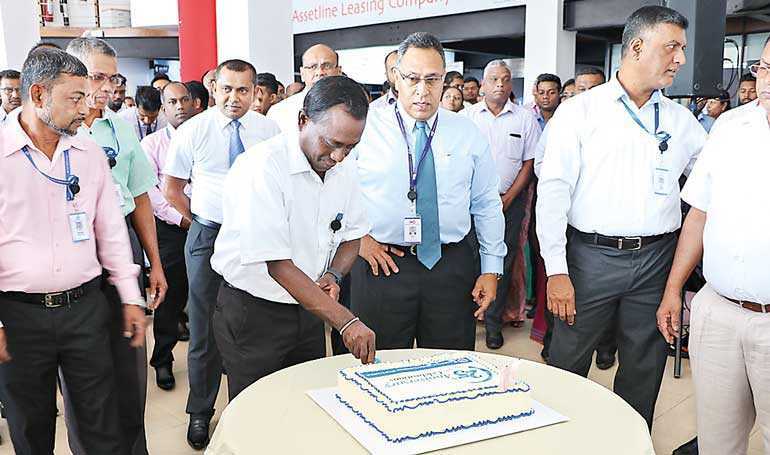 Today DPMC is the largest automotive company in Sri Lanka accounting for 34% of the vehicle population in the country. 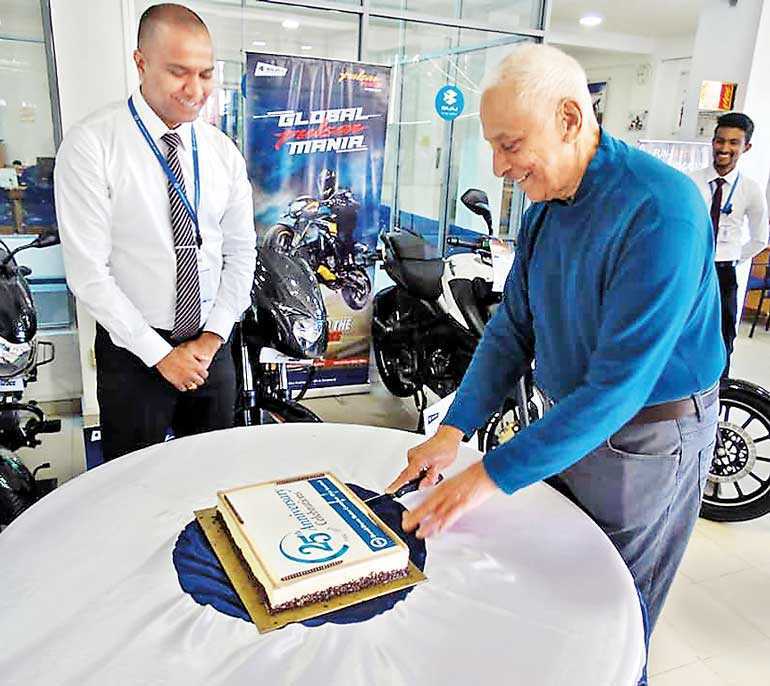 As sole distributor for Bajaj, the company made it a household name and market leader for both motorcycles and three-wheelers. This achievement was most recently recognised with Bajaj Auto Limited awarding DPMC ‘Best International Market Share in 2018’ for both three wheelers and motorcycles. By introducing affordable and economical transportation in the country, the company has been instrumental in driving social and economic growth and empowering millions of lives by enabling mobility, self-employment and entrepreneurship. 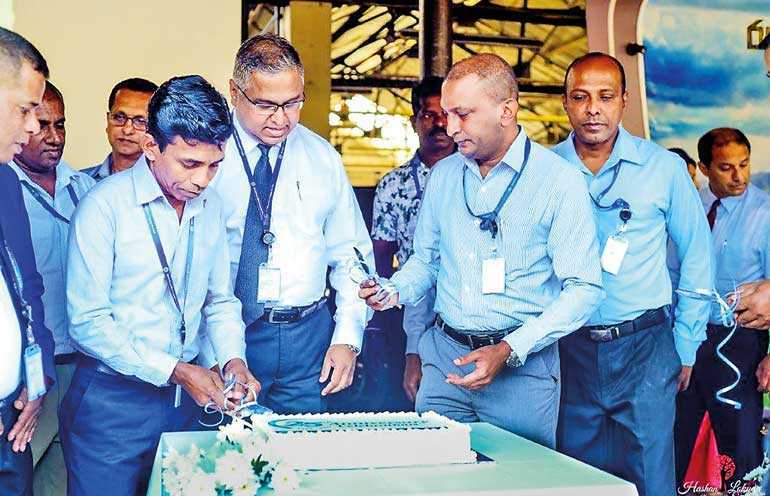 Leading the way in incorporating innovation, technology and efficiency, DPMC introduced Sri Lanka’s first automated conveyorised ISO certified vehicle assembly line, Sri Lanka’s first spare parts vending machine, and an online connected sales, service and spare parts dealer network. DPMC’s inception dates back to 1985 when Richard Pieris Motor Company Ltd. was incorporated. After a management buyout in January 1994, the name was changed to David Pieris Motor Company Ltd. DPMC commenced operations in 1994 with merely 193 employees. Today, the company has close to 1000 employees and an extensive network of 1700 plus sales, service and spare parts dealers and distributors located islandwide. DPMC is the flagship of the David Pieris Group, a diversified conglomerate that has expanded into a number of areas including Financial Services, Information Technology (IT), Logistics, Racing, Leisure, Organic Agri Export and Organic natural fruit drinks to the local market.